Roads & Highways : To provide services in construction of State & National Highways on back-to-back basis as per NHAI & MORTH Specifications. 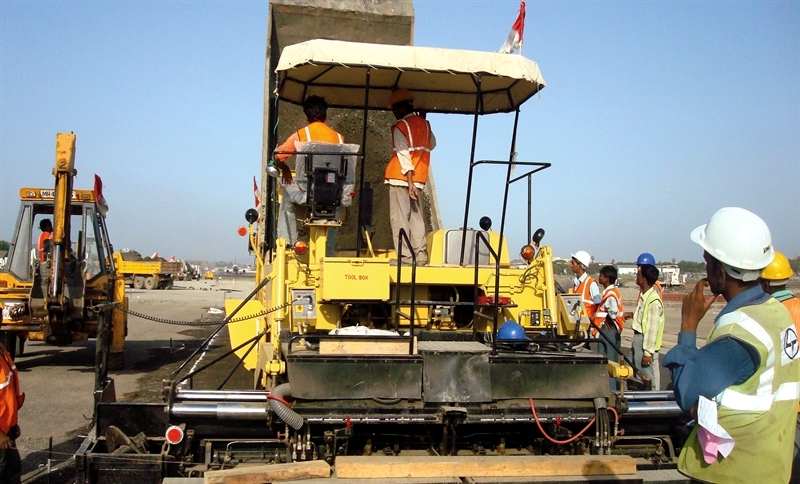 Airports : To provide services in construction of Runway, Apron, Taxiway, Main & Secondary Access Road, All Internal Roads. Railway Projects : To provide services in Construction Embankment, Supply & Laying of Blanketing Materials, Construction of Station Building and other associated activities. Mining : Mines planning for production of Aggregates, Iron Ore Mining, Coal Mining, Lime Stone Mining and to provide crusher for production of final products. Supply of Aggregates : To supply various gradations of Aggregates for Roads & Highways, Airport, Railway Projects and other infrastructure projects. Supply of Concrete : To supply entire quantity of Concrete including procurement of raw materials along with owning of Plant & Equipment. Housing & Large Commercial Projects : Balajee is exploring the avenues and in the verge of entering in to Real Estate sector by providing Housing Projects & Large Commercial Projects. © 2013 Balajee Infratech & Constructions Private Limited. All Rights Reserved.